In our project areas, there is limited government provided education and therefore school fees and associated costs like transport, books and uniforms are driving the need for higher incomes. Without education, young people have limited future job opportunities. Those in rural areas are particularly effected by high school fees because of the disparity between income and rising school fee costs. Many communities are looking to their natural resources to provide this income. Often that is in the form of fisheries and copra production which are both resource depleting. The Virgin Coconut Oil projects meet the needs for an alternative, non-exploitative, sustainable income. 2. The need to protect, restore and promote sustainable use of terrestrial ecosystems, sustainably manage forests, combat desertification, and halt and reverse land degradation and halt biodiversity loss (SDG 15) and conserve and sustainably use the oceans, seas and marine resources for sustainable development (SDG 14). The project promotes sustainable management and use of local natural resources to reduce pressure on communities’ local fisheries and local timber resources which are currently cut down and used for fires to make copra. 3. The need to ensure sustainable consumption and production patterns (SDG 12). We meet this need by means of promoting responsible consumption and production by facilitating the use of local resources and removing the need to purchase cooking oil from overseas in single use plastic containers. 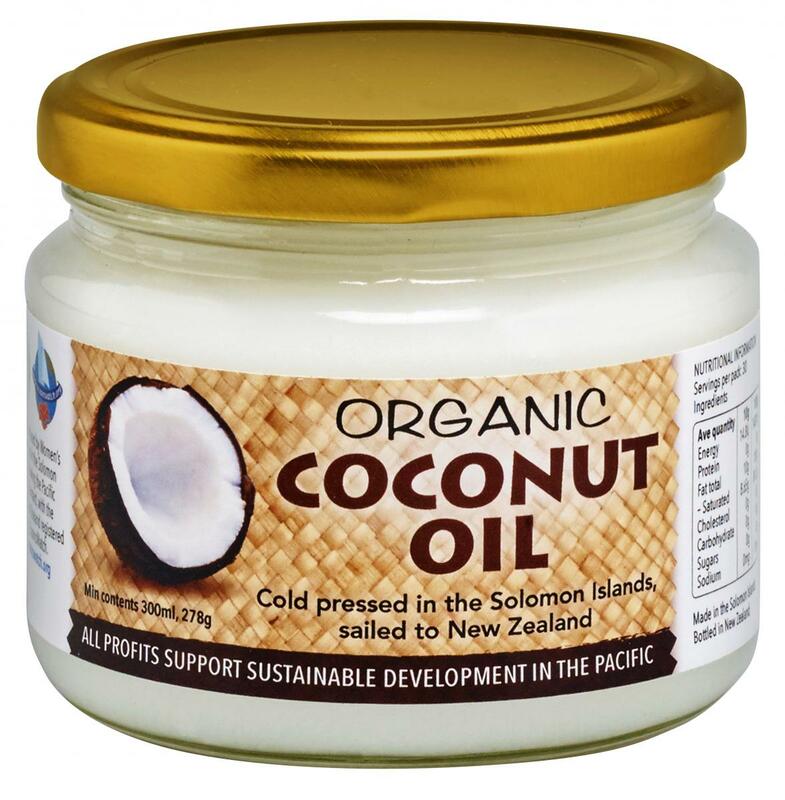 OceansWatch coconut oil is made by women in small co-operatives in the remote Temotu Province of the Solomon Islands. As subsistence farmers these women have virtually no other access to any income. This is usually not a problem, however sometimes they have cyclones like the recent Cyclone Pam and lose all the fruit off their trees and crops get washed away. They also need some cash if their children want more than a basic education or if they need medical care. This program ensures the money is given directly to the women at well above the local going rate. Our aim is a sustainable business that pays as much as it can to the women who make the oil. 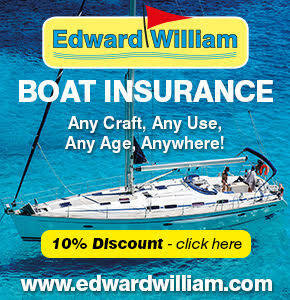 As we sail the oil back to New Zealand our oil is carbon neutral. The product is the best quality you can buy and is delicious just eaten by the spoonful. It is great to cook with or to use as a massage oil. Coconut oil is one of the super foods and has many many uses. Please get in contact with us at operations@oceanswatch.org if you wish to buy some or find out more.